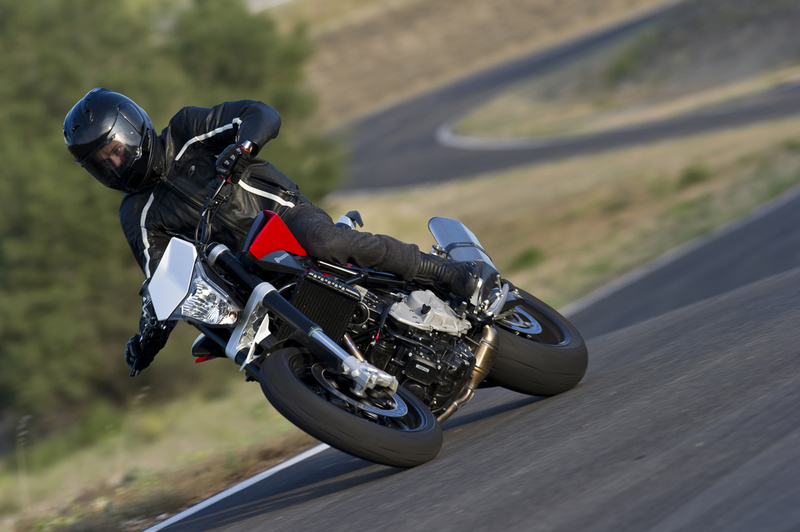 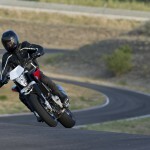 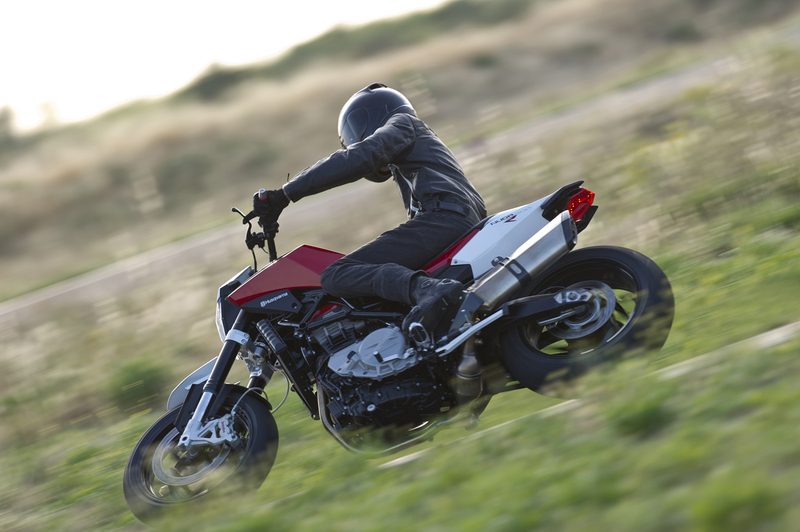 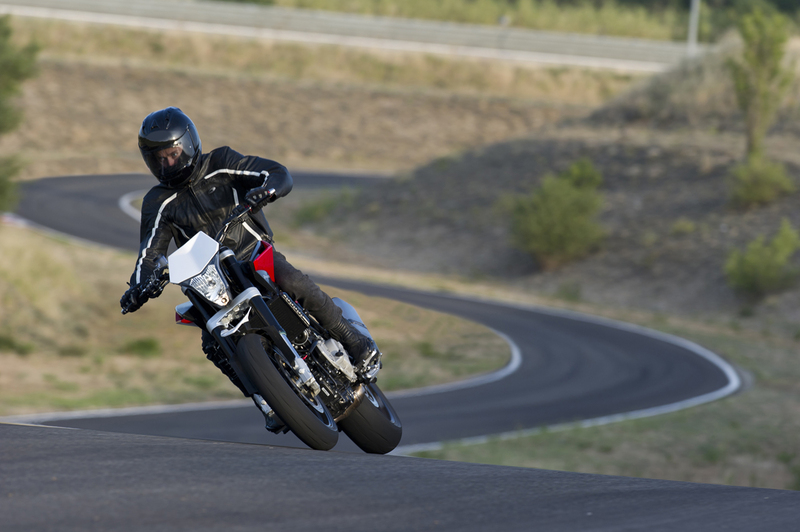 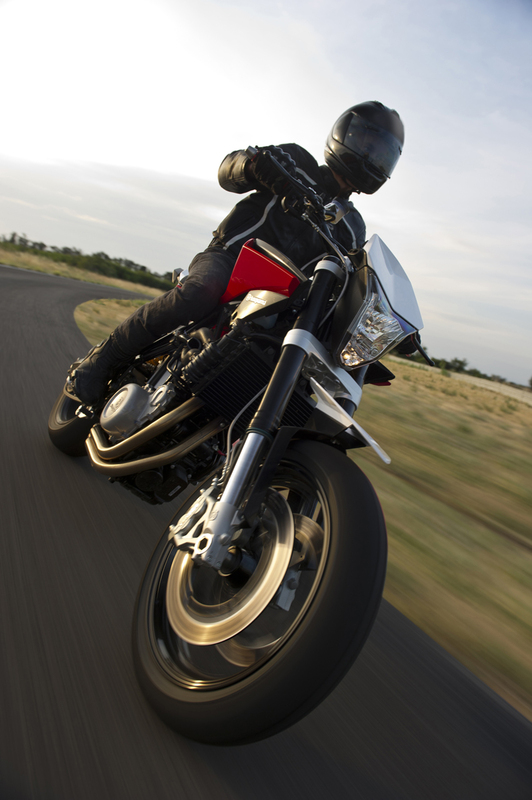 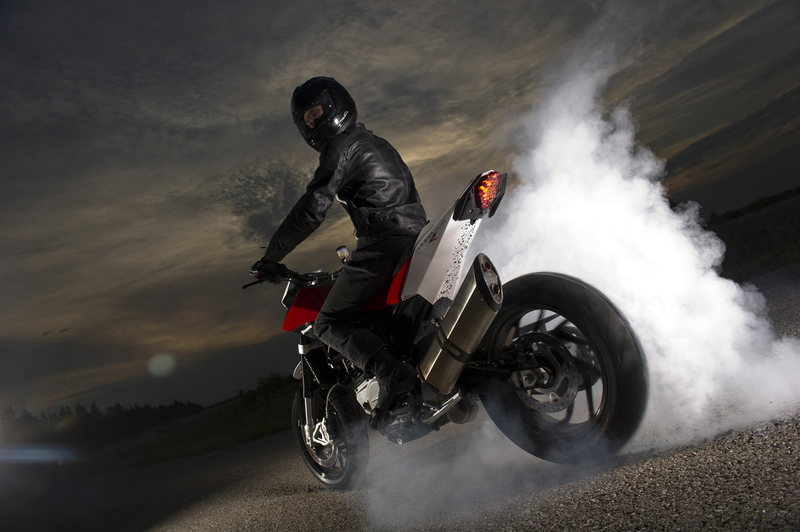 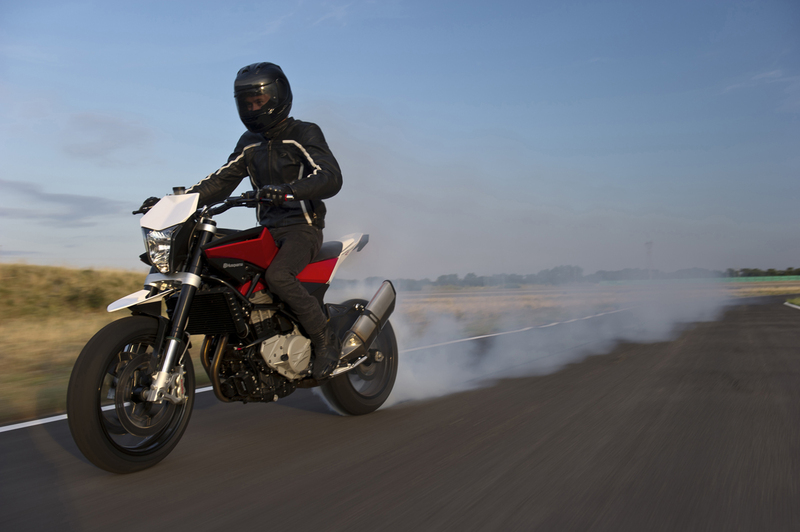 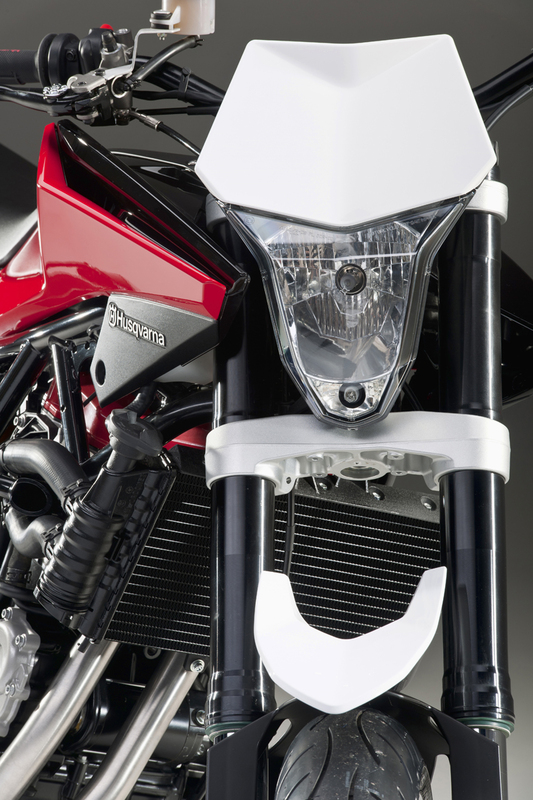 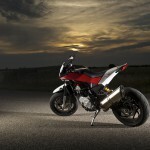 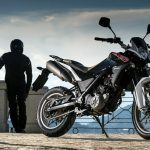 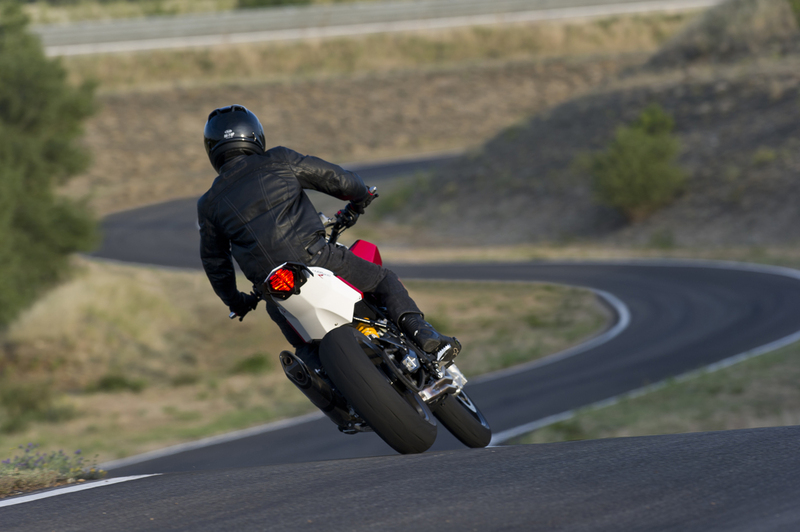 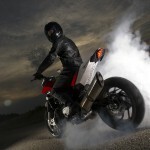 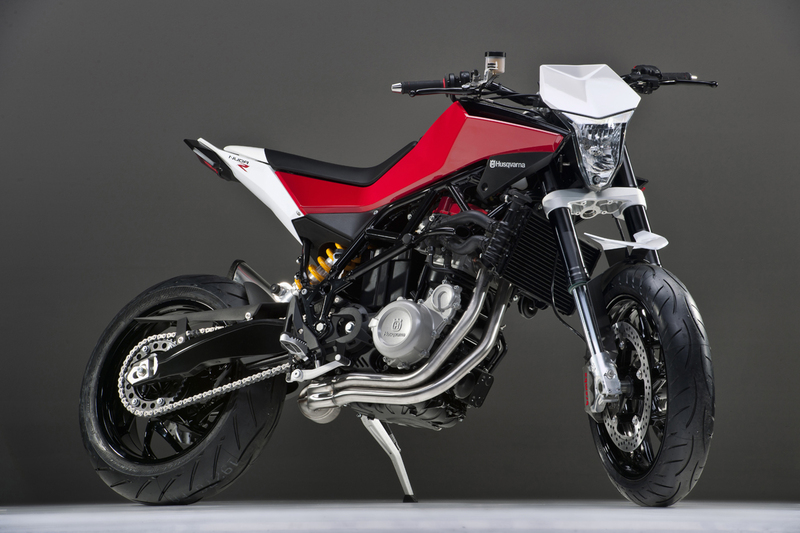 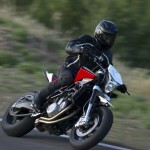 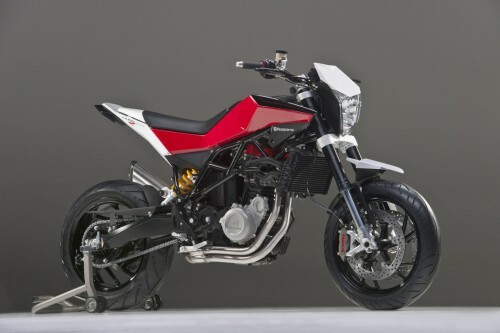 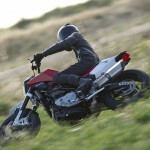 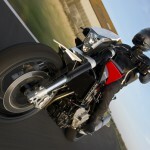 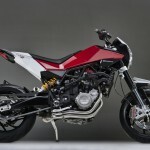 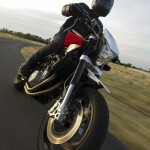 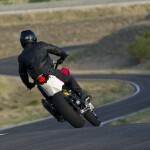 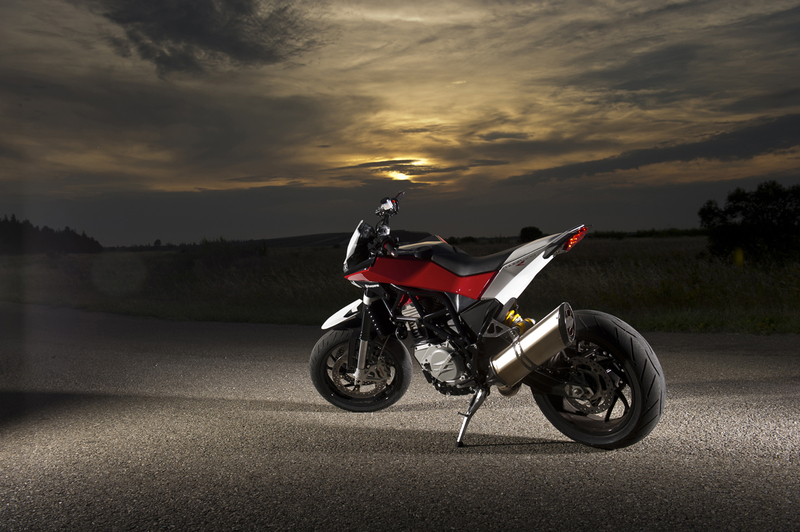 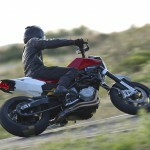 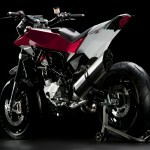 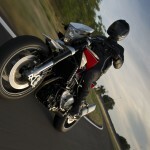 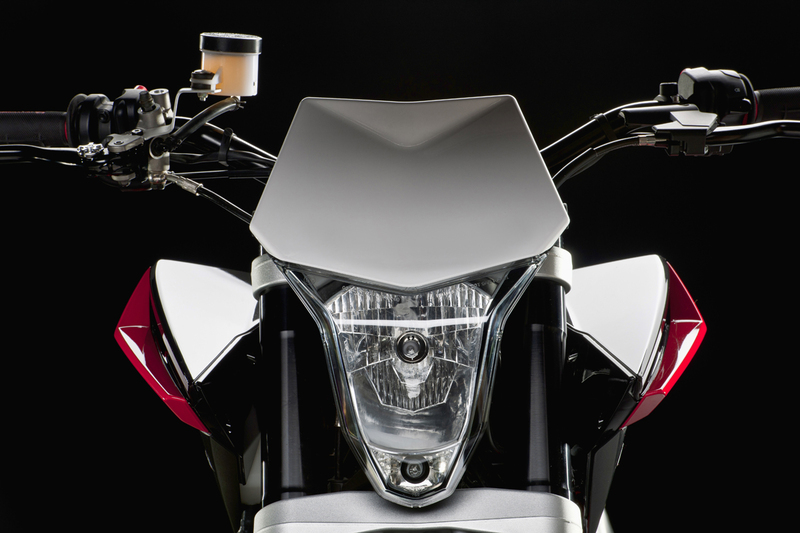 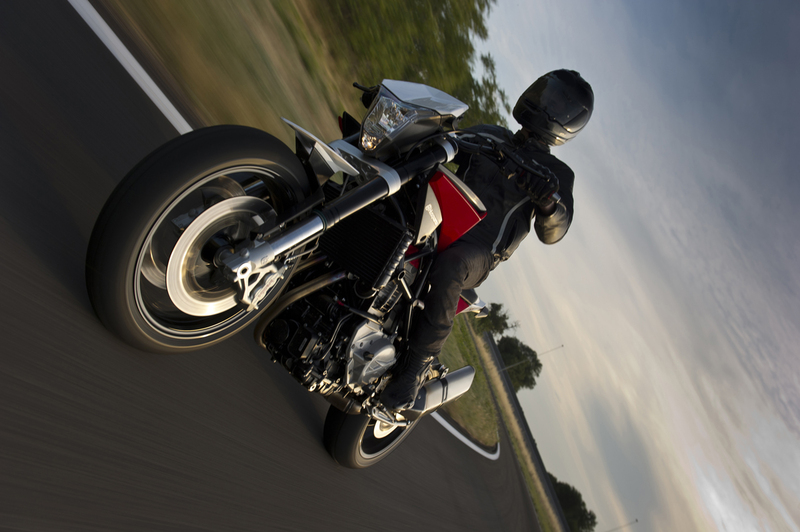 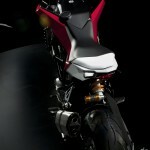 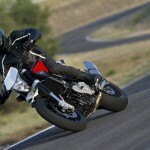 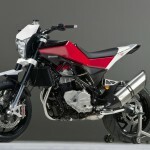 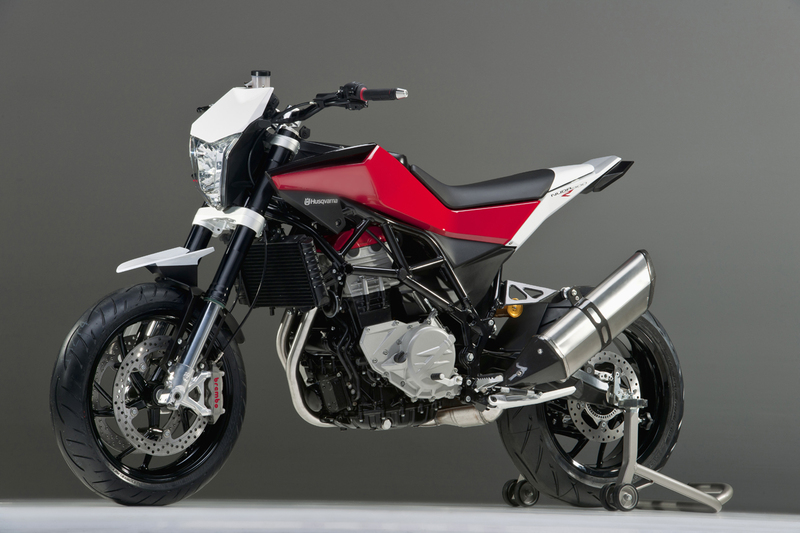 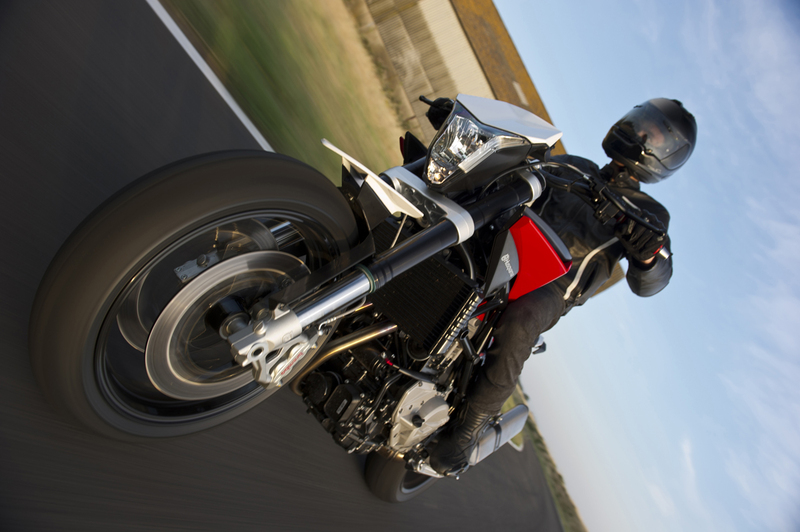 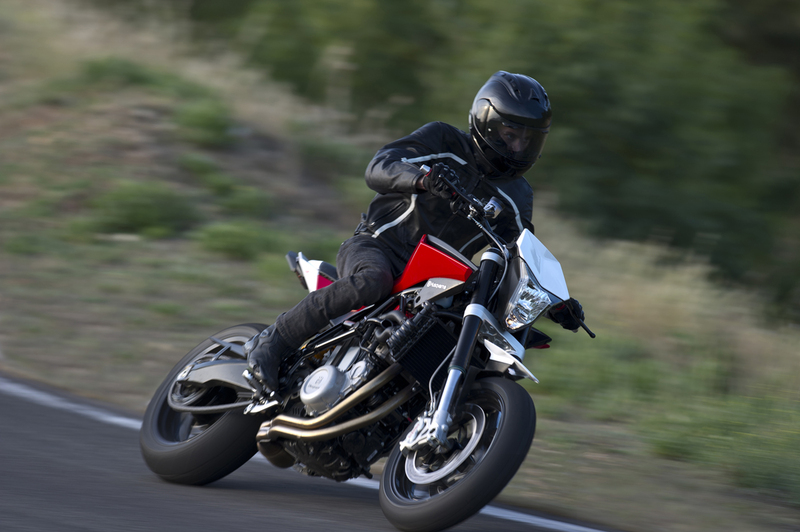 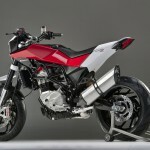 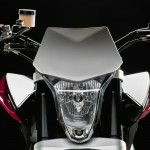 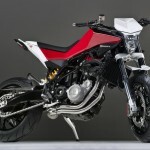 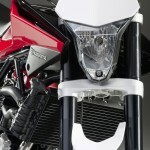 Husqvarna has pulled the wraps off its first streetbike, the new 2012 Husqvarna Nuda 900R. 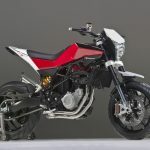 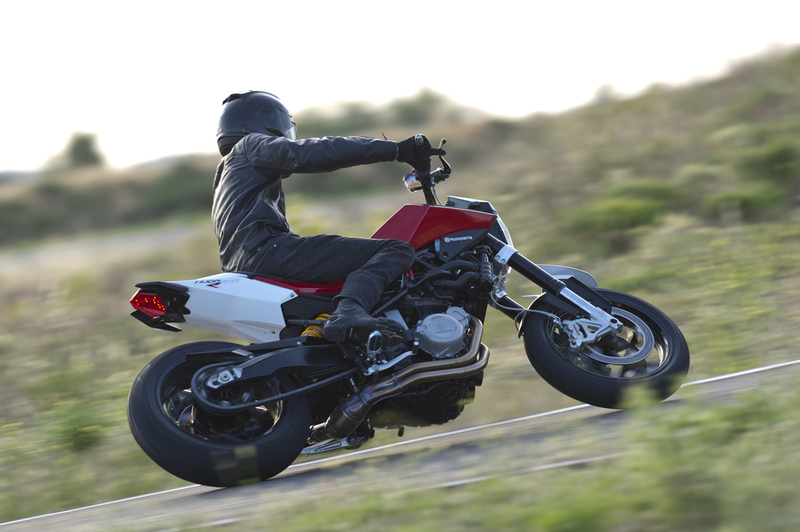 Named for the Italian word for “naked”, the Husqvarna Nuda 900R is powered by a modified version of the engine from parent company BMW’s 800cc parallel Twin. 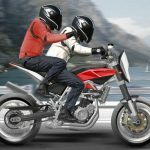 Husqvarna hasn’t announced specific final numbers yet, but claims the now 900cc powerplant puts out over 100 hp and more than 73.8 ft-lb. 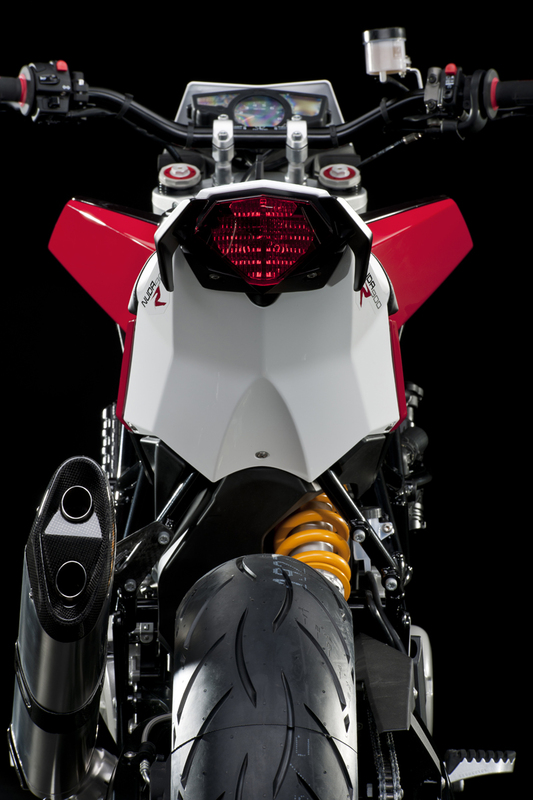 Suspension is comprised by a Sachs 43mm front fork with adjustable compression, preload and rebound, and a fully-adjustable Ohlins rear shock. 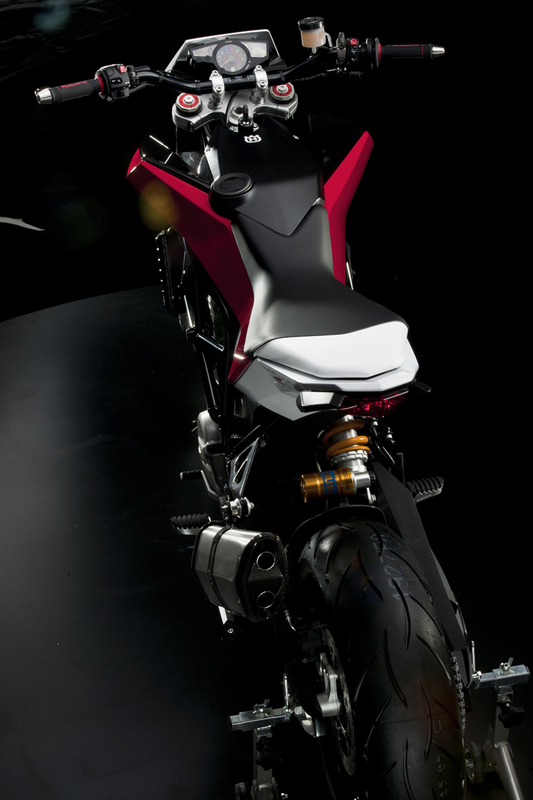 The braking system uses Brembo radially-mounted four-piston monobloc calipers. 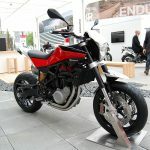 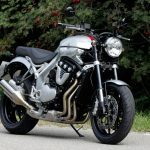 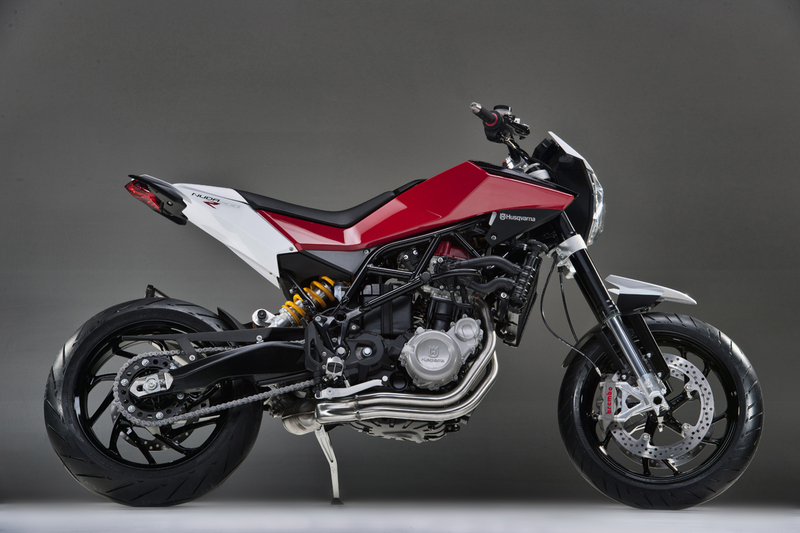 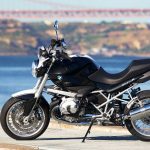 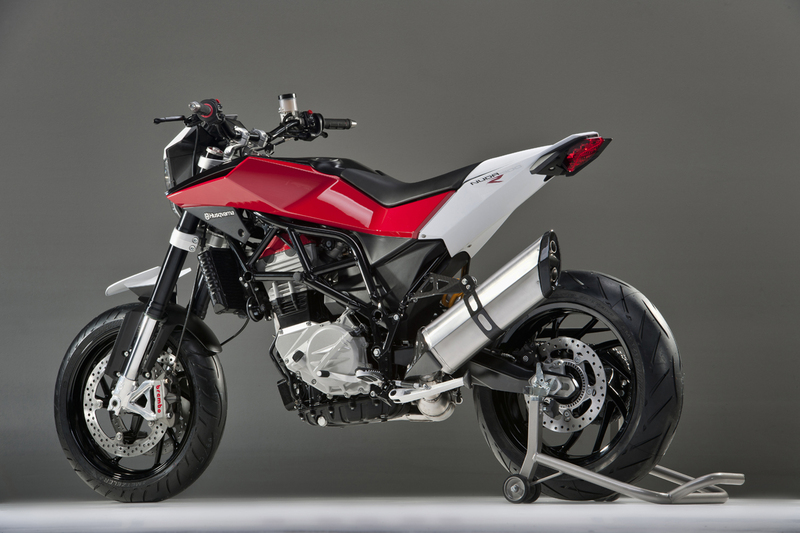 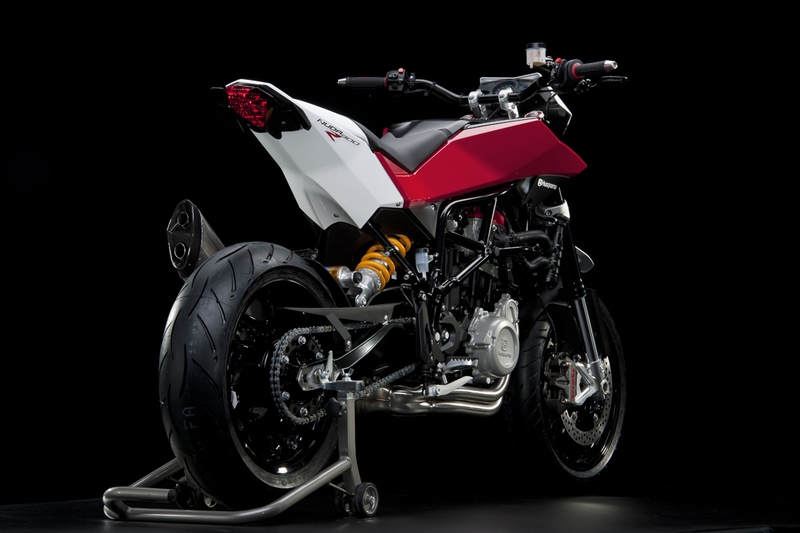 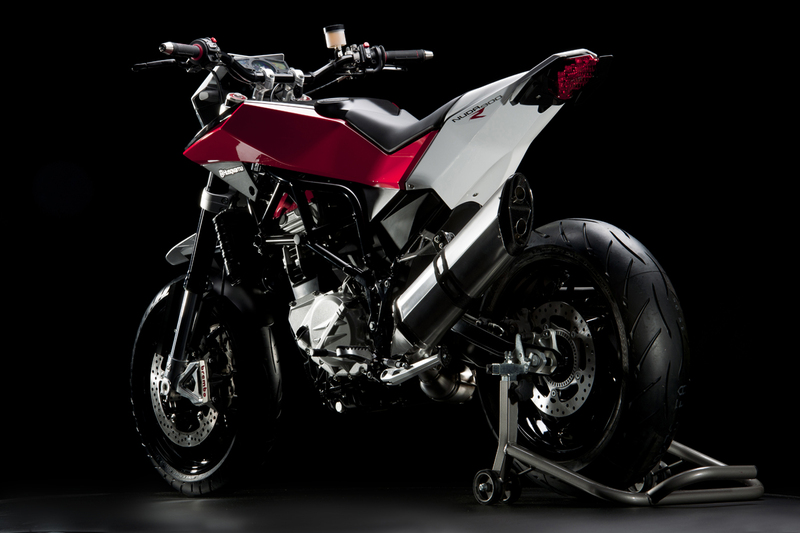 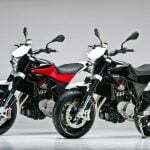 The Nuda’s dry weight is said to be under 386 pounds.